Superior Whitening for a Confident Beautiful Smile in Only an Hour! You deserve a bright, confident smile. 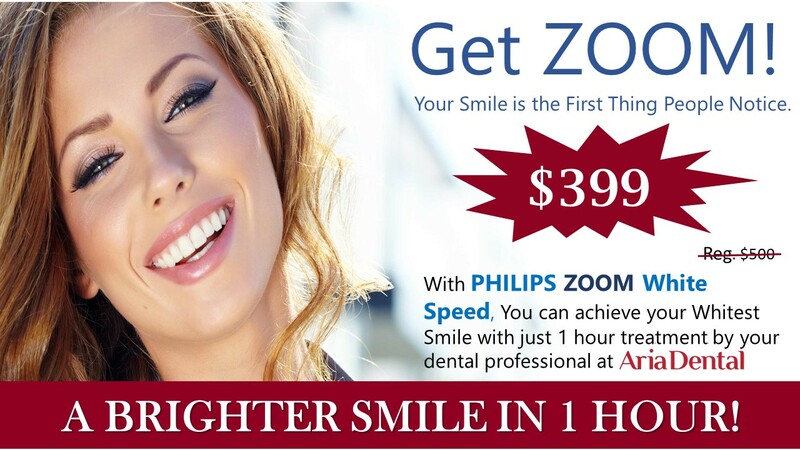 Professional, in-office teeth whitening with Philips Zoom® is safe, simple, and one of the fastest ways to improve the beauty of your smile. Plus, Philips Zoom® is championed by dentists and patients as a pain-free, easy process. The Zoom Chairside Light-Activated Gel greatly accelerates and enhances the whitening process and delivers the dramatic results you will love. Along with the all-new Whitening LED Accelerator, your teeth can become up to eight shades lighter in just 45 minutes! Is Philips Zoom® Right for You? We are delighted to offer our patients the latest in whitening procedure. The Zoom In-office Whitening System is a revolutionary tooth whitening procedure. It's safe, effective, and very fast. A beautiful, sparkling smile can give you a whole new outlook on life. 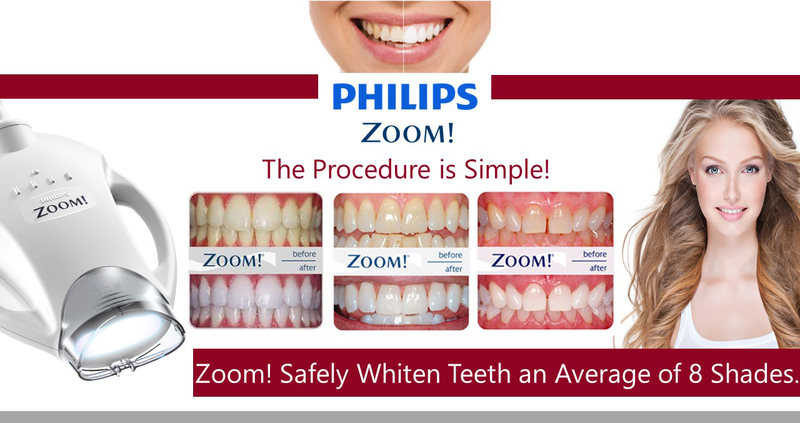 Contact us today to schedule an appointment for Philips Zoom® whitening!